Our Terrazzo & Marble floor polishing method will ensure that your floor’s surface will be looking brand new again. We are the terrazzo & marble floor cleaning company that you need! 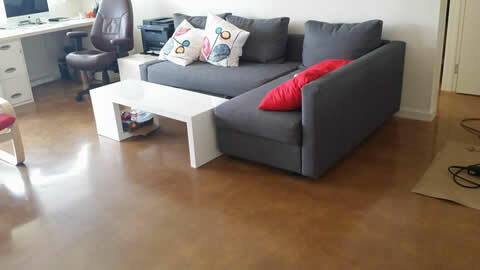 Satin Finish Concrete will restore flooring with the latest polishing & cleaning systems. We meticulously polish your floor and make sure that immediate scratches, dust and stains are removed as well. Moreover, our polishing process is 100 percent environmentally friendly because we do not use harmful chemicals or solutions. 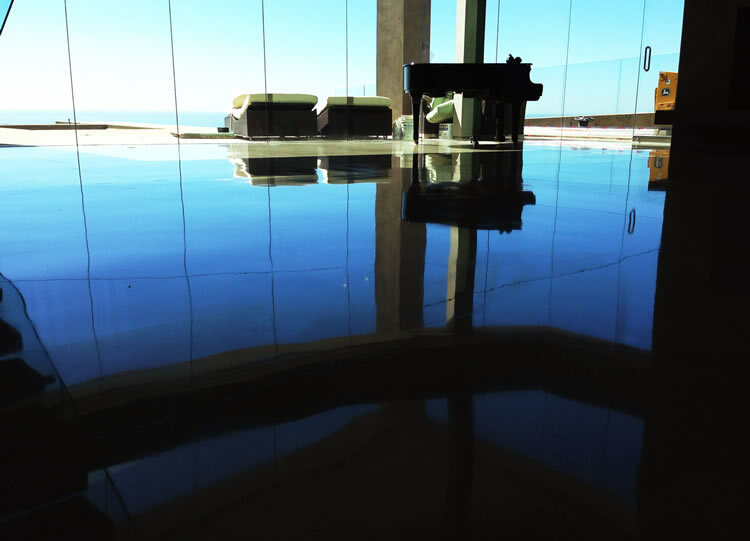 After we are done polishing your Terrazzo floors, you will be amazed by the results. Contact us today on (954) 678-8160 for a FREE estimate, or for any other enquires. 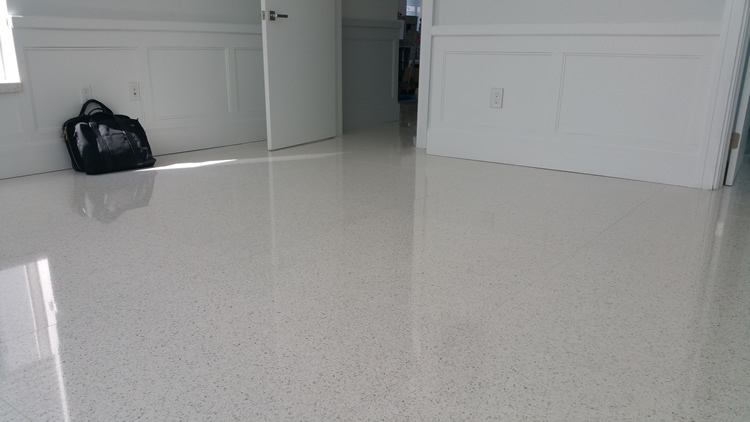 We offer terrazzo floor restoration in : Miami | Fort Lauderdale | Florida Keys | Boca Raton | Del Ray Beach | West Palm Beach | Deerfield | Pompano Beach | Jupiter we also travel out of state just contact us on (954) 678-8160 and ask! A Snippet of what we have done…. LIKE WHAT YOU HAVE SEEN SO FAR? IN NEED OF SOME GUIDANCE? CONTACT US TODAY ON (954) 678-8160. WE OFFER FREE ESTIMATES ON ALL OUR FLOORING SERVICES!